Guided tours of the foundry are available by appointment. 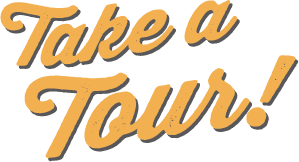 The cost is $60 for up to 4 people, and $15 per additional person. Discounts are available for large groups and students. Please plan to wear long pants and closed-toe shoes. Safety glasses will be provided. To schedule please call (512) 321-7868. 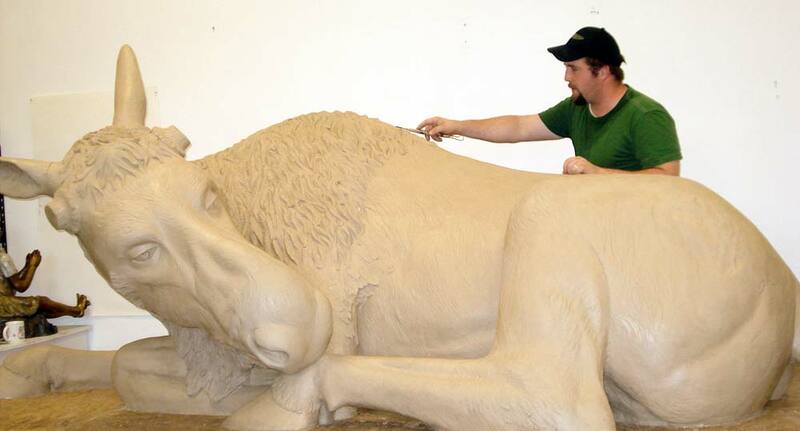 An artist sculpts a piece in the media of their choice, most often in clay, wax, or stone. 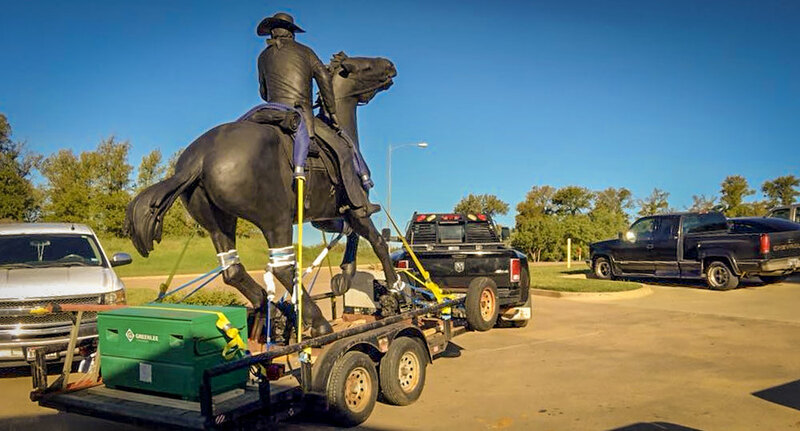 Sometimes an artist will sculpt a small piece they wish to be enlarged, or we might produce a large / monument version of an existing object. 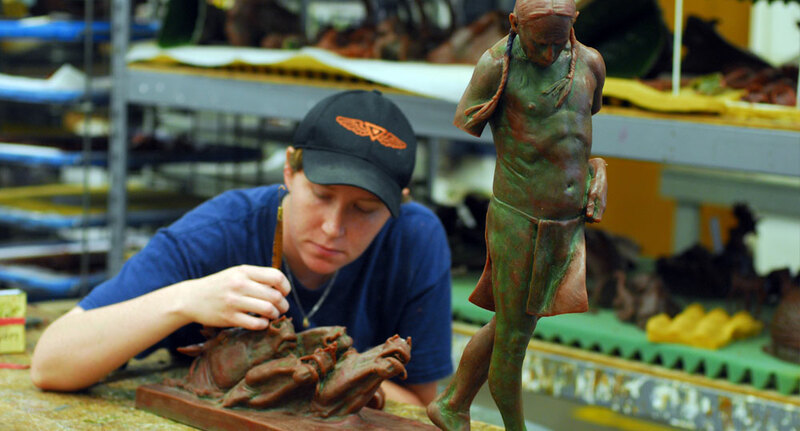 Once the artist has sculpted the small version, a mold is made on it and a wax duplicate is generated from that mold. 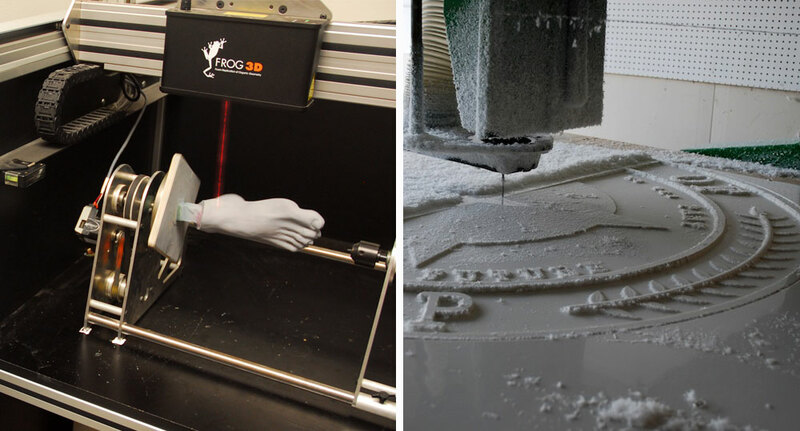 We use our state-of-the-art equipment to scan the wax and create a 3-dimensional digital file. That file is then enlarged to the desired size and the sculpture is milled out in pieces of foam. Once the pieces are all milled, they are assembled and coated in clay for the artist to sculpt in the finishing details. 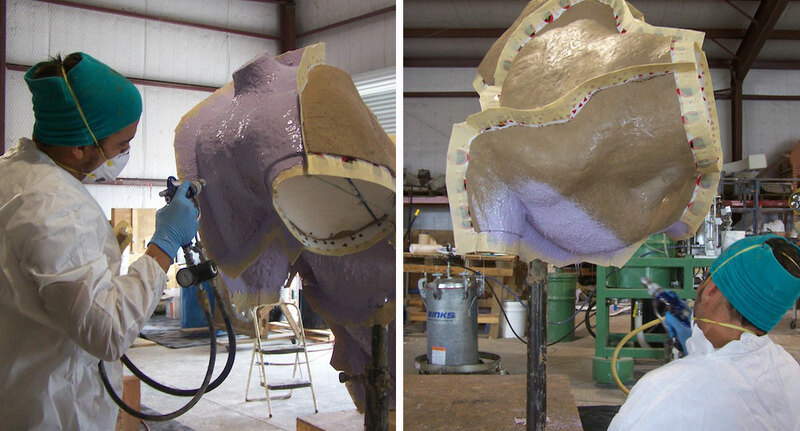 After the sculpture, large or small, is complete, a mold is created using several thin layers of silicone rubber and a plaster housing. 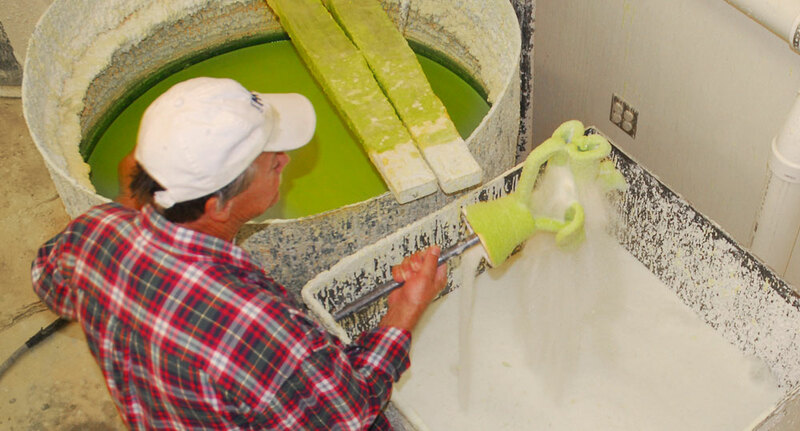 Hot liquid wax is painted or poured into the mold, allowed to cool and harden, and released from the mold. The wax duplicate is tooled by a foundry technician, who repairs any flaws in the wax using an assortment of hot tools and small hand tools. The piece is then moved to “spruing,” where wax rods are added to the piece, forming where the bronze will flow into the artwork. A ceramic shell casing, nearly 1/2” thick, is built up around the sprued wax by repeatedly dipping it in a slurry bath, then in a silica sand tank, and then allowing it to dry. Once the piece has been properly invested, it is heated in a kiln, where the wax melts and a void is left where the wax duplication once was. Bronze ingots are placed inside a graphite crucible heated to approximately 2000 degrees in a furnace. 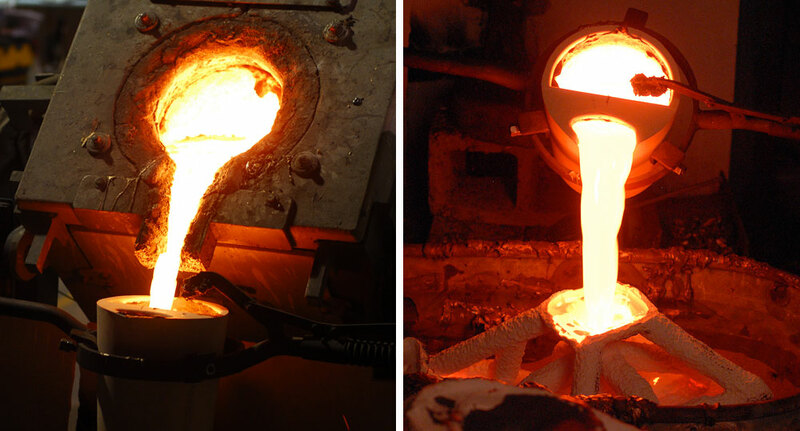 The molten metal is removed from the furnace, poured into the empty investment shells, and left to cool. After the casting has cooled, the investment is removed using hammers, chisels, and sand blasting, and the bronze that filled the sprue channels is cut off. 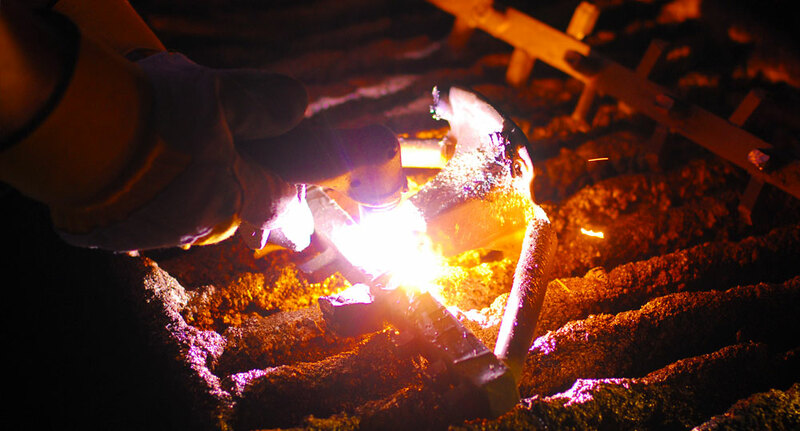 Now that the pieces are cast in metal, the foundry staff use welders and various power tools to repair any imperfections that may have occurred during the casting process. 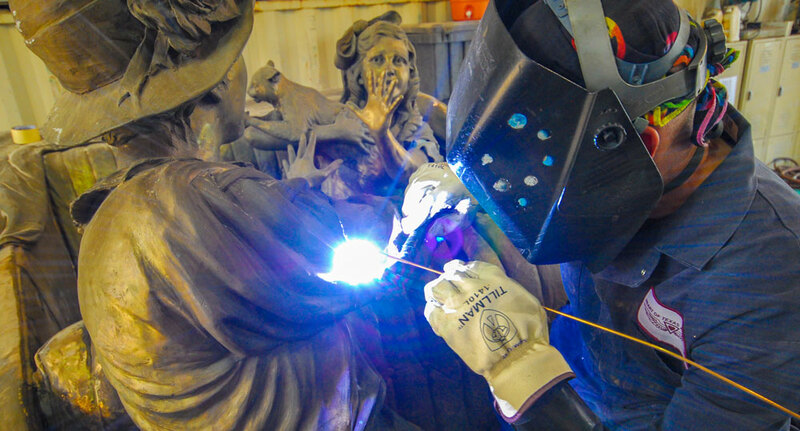 On larger sculptures, several castings may be welded together, with the seam needing to be chased back to look like the original piece of art. 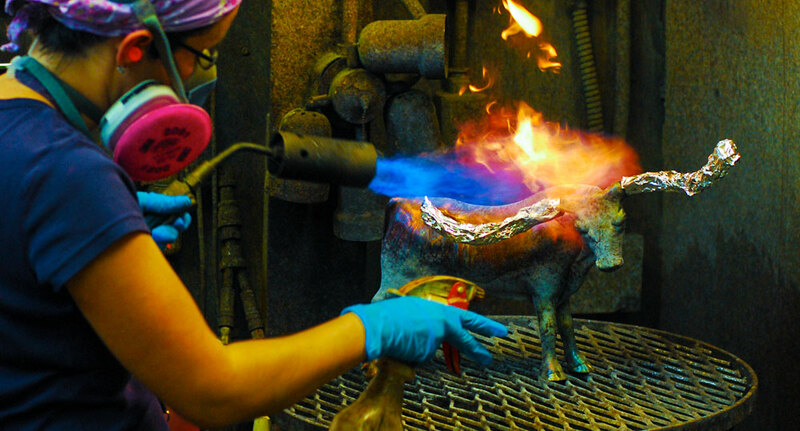 Once the sculpture is finished in metal, chemicals are applied to the surface of the metal, which has been heated using a torch. The chemicals react with the bronze and oxidize in various colors and patterns, determined by the temperature of the metal and style of application. The patina is sealed with either lacquer or a coat of wax to preserve the color. 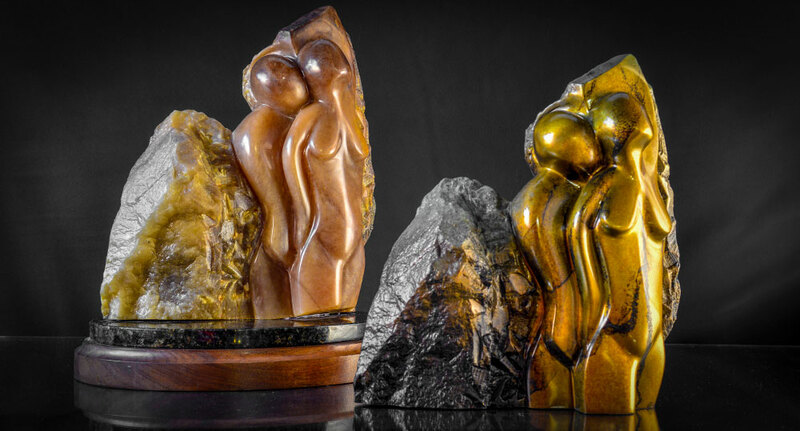 As a final step, the sculpture is often mounted to a stone, wood, or metal base. Finished pieces, no matter how large, can be delivered and installed anywhere in the world. We will work with our clients’ facilities managers to ensure a piece is safely and properly installed. 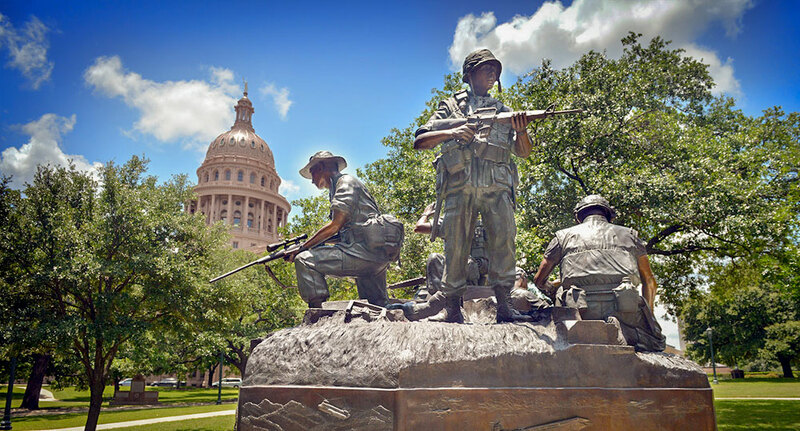 Pieces cast in metal, and especially monuments and memorials, are meant to be enjoyed for many years. Even fully exposed to the elements, a piece will last indefinitely and can be periodically restored to look just like new.